Landing Manager Carl Schmidt called in this afternoon with an audio update from Fisherman's Landing in San Diego, CA. 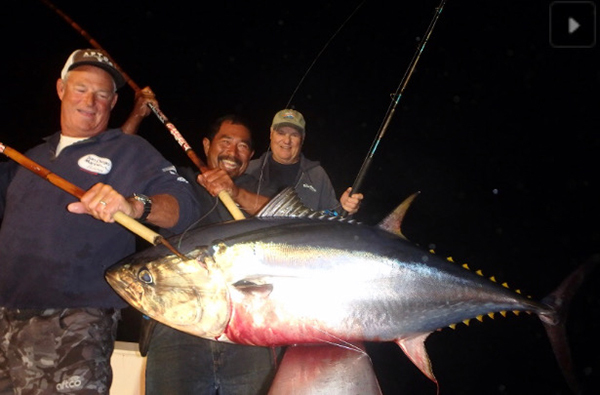 The Royal Polaris has caught the first Bluefin Tuna of 2019 for the San Diego Fleet. They had 41 Bluefin when they called in and the fishing werein the 25 to 80 pound range. All the fish were caught at grey light. They did see a good sign of fish. The Bluefin are currently 120 to 140 miles from port. That is in range for a 1.5 day trip. They had a couple productive stops and are currenlty on there way back to the Point Loma. 1.5 Day Trip on the Condor departing Friday, April 5th ... fishing all day April 6th and returning to port on April 7th. The Fare is $350. 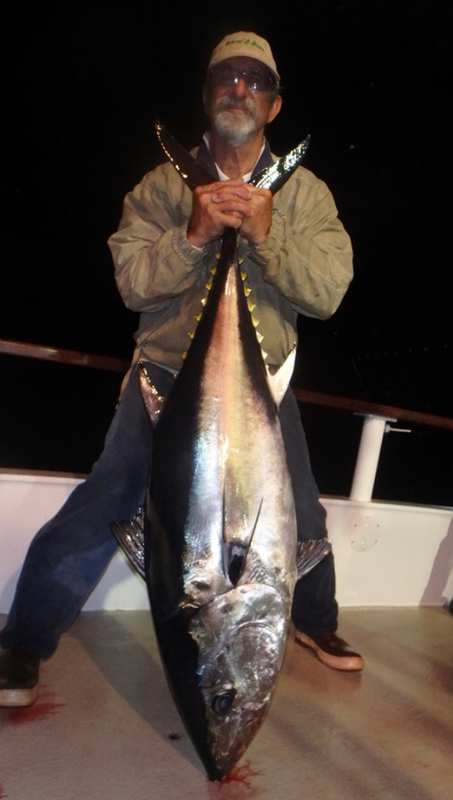 1.5 Day Trip on the on Shogun departing on April 9th ... fishing all day April 10th and returning to port on April 11th.